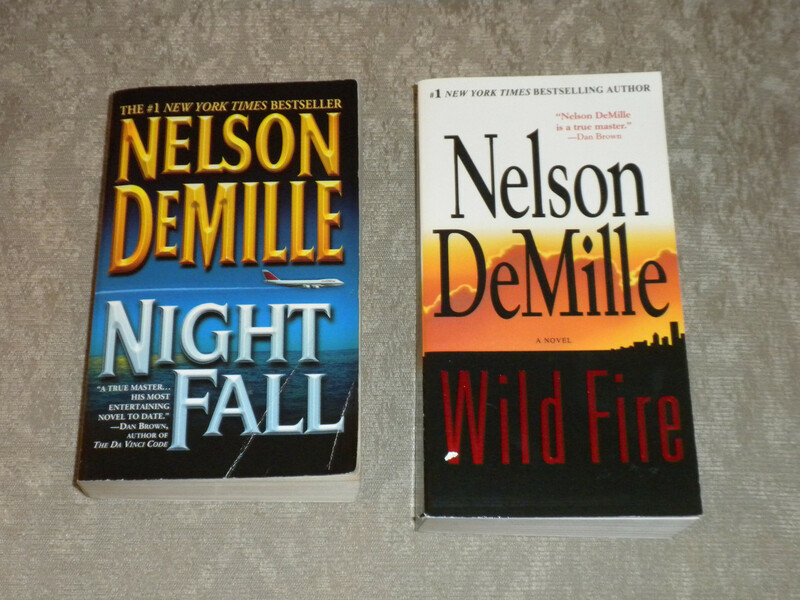 Lot of 2 Nelson DeMille paperbacks: Wildfire 1st 2006 VG Nightfall 1st 2005 VG both published by Vision Photos are not stock photos. 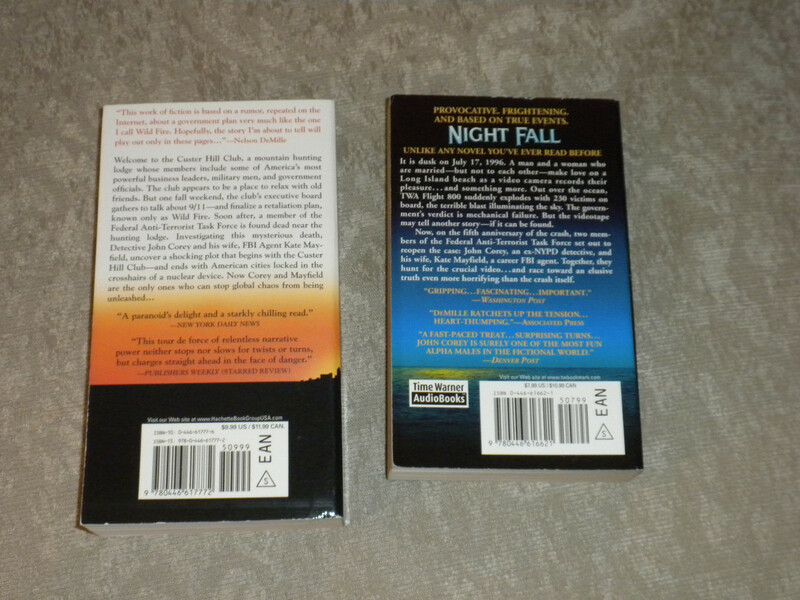 Condition: VG Nightfall: interior clean and unmarked. no odors. front right corner crease. VG Wildfire: interior clean and unmarked. no odors. appears unread. these are not stock photos. are the books you will receive. 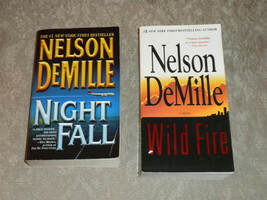 I ship any method the winning bidder prefers but I lean to Media Mail via the US Post Office and tracking. 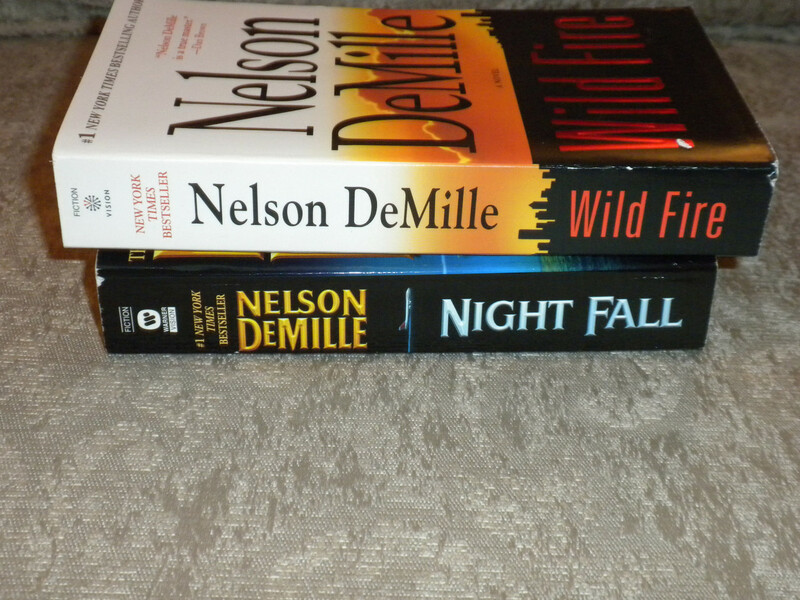 international first class mail. Thank you. Please see my other auctions for books, magazines and gifts.. combined shipping on multiple purchase. International Buyers – Please Note: Import duties, taxes, and charges are not included in the item price or shipping cost. These charges are the buyer's responsibility. Please check with your country's customs office to determine what these additional costs will be prior to bidding or buying.